Plant-based diets are associated with numerous health benefits, but it's not so easy for meat eaters to suddenly drop foods they're used to eating daily. 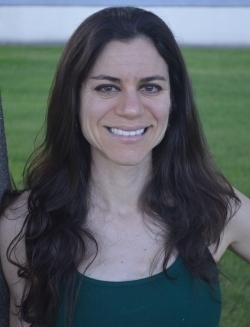 Certain foods can help ease that transition, says UCLA senior dietitian Dana Hunnes, by providing nutrients and textures that are comparable to beef, chicken and other meat. If you feel you're lacking certain foods while following a plant-based diet, Hunnes recommends these options. Seitan is a high-protein, gluten-based staple of many imitation-meat products. It also has a similar chewiness to that of meat. From almond to pea to coconut, alternatives to cow's milk are available in nearly every grocery store. In addition to drinking such "milks," they can be used as substitutes in baking and cereal. They often also contain calcium and vitamin D.
"From both a health and an environmental standpoint, faux milks are better than the original," says Hunnes, who is also an adjunct assistant professor at the UCLA Fielding School of Public Health. "You can easily find one to fit your taste preferences." Jackfruit has become popular as a plant-based replacement for pulled pork, largely because it has a similar consistency. Unlike some other meat replacements, it contains neither gluten nor soy. Super firm tofu is another food that can be used as a substitute for meat. The firmness gives it a meat "feel," and it's extremely versatile depending on the type of dish you're making. "Super firm tofu is able to absorb almost any flavor you choose for it," Hunnes says. Portobello mushrooms have a rich, umami taste, and can make a flavorful stock base. Mushroom stock can be a great replacement for beef broth. 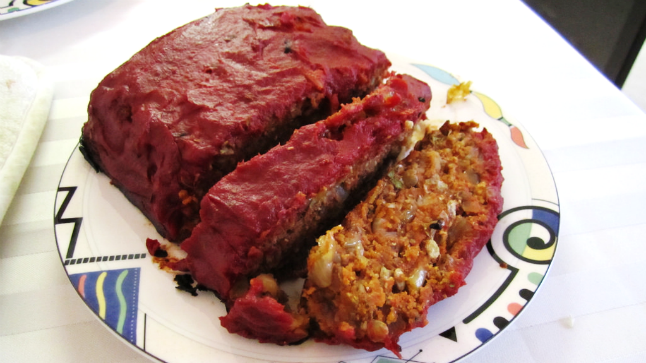 Certain legumes can make a meatless take on meatloaf. Lentils, for example, have a hearty and substantial flavor similar to the taste and texture of traditional meatloaf when cooked with other ingredients. In addition, lentils and other legumes are very high in protein and low in fat, so they're a nutrient-dense addition to any diet. Various companies create plant-based takes on meat products. "Many of the plant-based faux meat products are so real looking and flavorful," says Hunnes. "They give you all the nutrients you need – without the animal." Above all, Hunnes advises people to get creative and look at plant-based eating as an adventure rather than an obstacle. "The myriad choices available today make plant-based eating a cinch compared to when I first started in the early 2000s," she says. "The choices were much more limited then, so we are in a wonderful time these days."